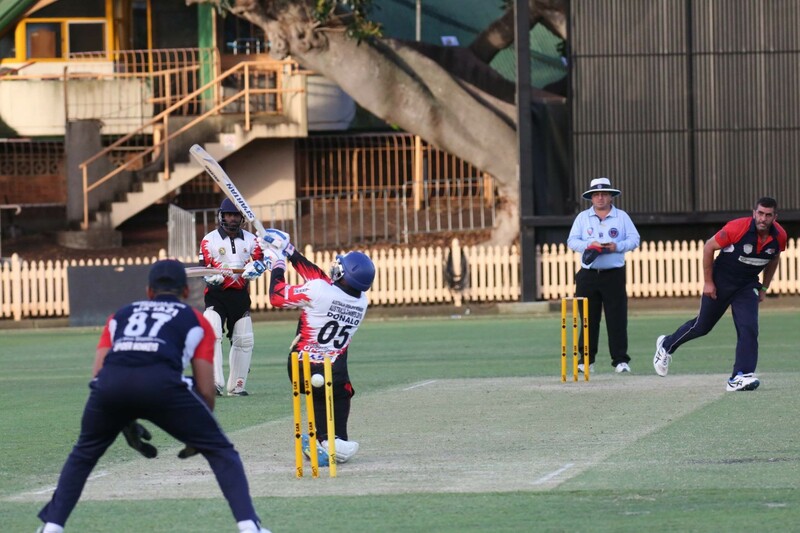 Sydney T20 - Play Cricket! 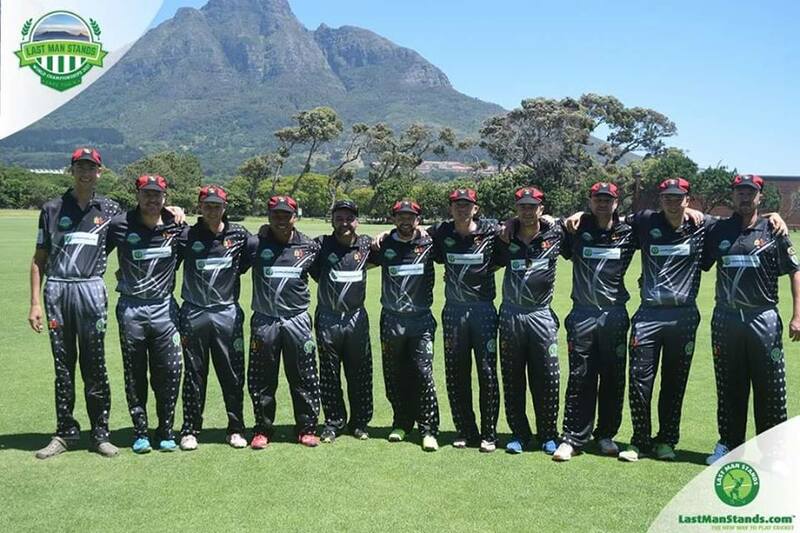 JOIN HUNDREDS OF OTHER TEAMS & THOUSANDS OF PLAYERS CURRENTLY PLAYING LAST MAN STANDS TWENTY20 CRICKET IN SYDNEY!! 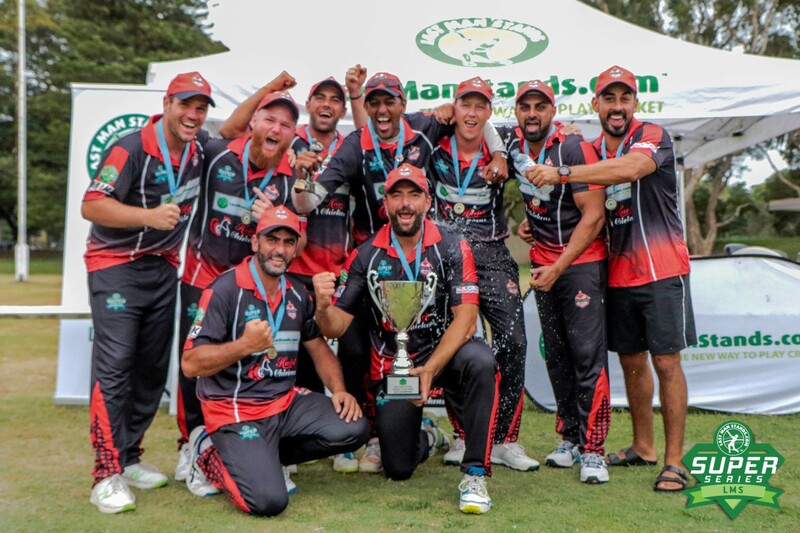 We are now taking registrations for our winter T20 cricket leagues with either Saturday or Sunday leagues taking place all over Sydney from mid-April to August. 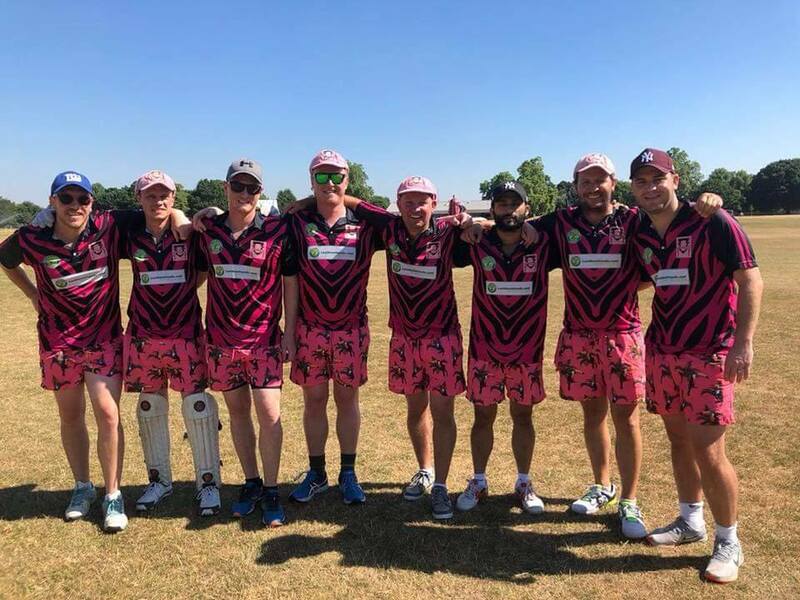 Our Twenty20 cricket leagues suit players of all standards so dont worry how bad or good you are - we can find you a league to suit - Get involved and play T20 cricket! To find out more information contact Andrew Percy on sydney@lastmanstands.com.au or call 0410 378 085 or register your teams interest (free. no obligation & just takes two minutes) via the ''REGISTER'' link above! 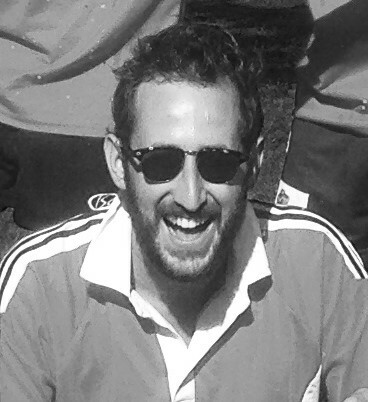 1) Registration fee per team is $200 AUD per team - This pays for coloured international ODI style team shirts + insurance costs (public liability) - see www.shop.lastmanstands.com for more info. 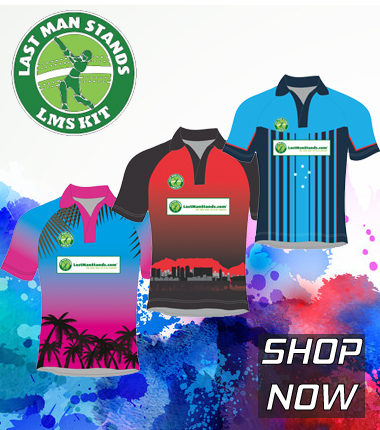 Minimum order for registration is 8 standard LMS shirts (from $25 AUD) each. although customised options/extra shirts are available as well at an extra cost. The registration fee is only paid once a year (regardless of the number of seasons a teams plays in the year). Re-registration (after first year) costs $80 (AUD) per team and this is paid annually.